The "Qualifizierungsnetz - Work Enabling Systems and Technologies" (Q-WEST) is a FFG-funded qualification network of research institutes and companies dealing with the topic of Industry 4.0. 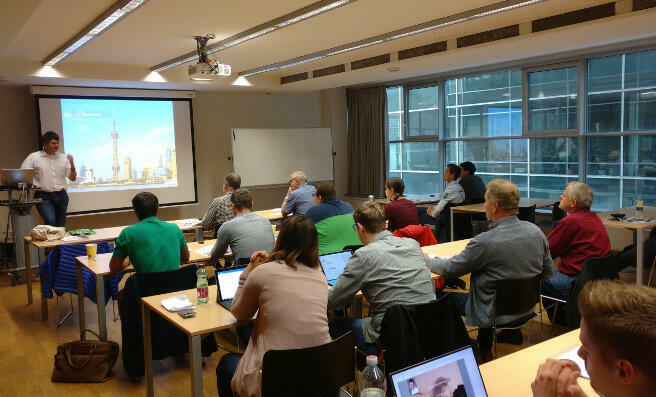 The project's scientific partners (University of Innsbruck, University of Applied Sciences Salzburg, University of Applied Sciences Vorarlberg) provide the participating companies with extensive knowledge in the field of Industry 4.0. The goal is to enable them to adapt to fastly-changing conditions and to act competitively in the longterm. The current knowledge base is made available to the companies by the wide-ranging selection of lecturers from all areas of Industry 4.0. The expertise gained in this way quickly enables companies to gain a competitive advantage in order to achieve sustainable business success. This project stongly promotes cooperation between universities and companies.